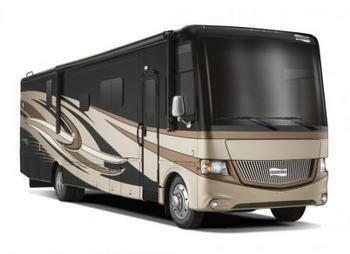 Newmar Corporation is recalling 58 model year 2015-2017 Canyon Star recreational vehicles manufactured June 5, 2014, to September 6, 2016. The vehicles have a wheelchair access door with a power door lock that may open while the vehicle is in motion if the keyfob button is pressed accidentally. If the wheelchair access door opens while the vehicle is being driven, it could cause a loss of vehicle control, increasing the risk of a crash. Newmar will notify owners, and dealers will add a relay harness to prevent the keyfob button from opening the door while the vehicle is in motion. The recall is expected to begin November 26, 2016.